Charter school authorizing has the power to transform children’s lives. When done well, multiple charter school authorizers can be part of a powerful education system by promoting professional authorizing practices and providing checks and balances to charter oversight. But with multiple authorizers comes the need for accountability that ensures all authorizers are aware of and prepared for the requirements of the job and are doing the job well. 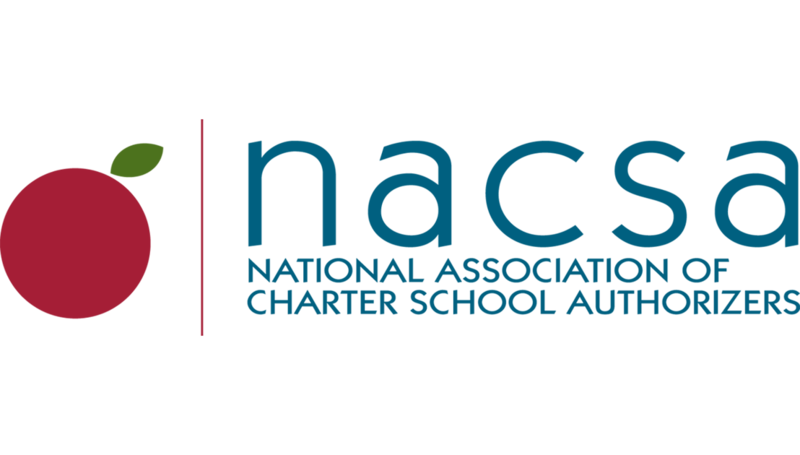 A summary of NACSA’s policy recommendations on authorizer accountability. Dive deeper into our Model Law for specific policy language to help your state implement authorizer accountability.